Have a general legal question? The Georgetown County Chamber of Commerce is gathering a group of area lawyers together to answer YOUR questions.Kenn Snow of the Snow Law Firm and Tom Winslow of Goldfinch and Winslow will be there to answer the questions you have on your mind, but don't have anyone to ask! This event is taking place on Wednesday, March 20th from 8-9 am at the Bunnelle Foundation office in Pawleys Island. 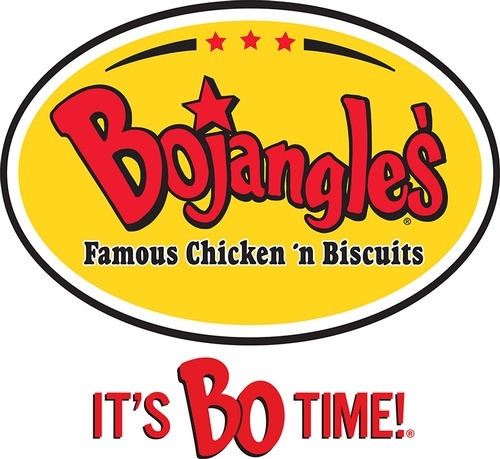 Breakfast will be provided courtesy of Bojangles! Please note: these need to be general questions. Attorneys can't address specific questions during this time. The Bunnelle Foundation office is located at 95 Centermarsh Lane in Pawleys Island. Wednesday, March 20th from 8-9 am. Free to Chamber members. Must register in advance.